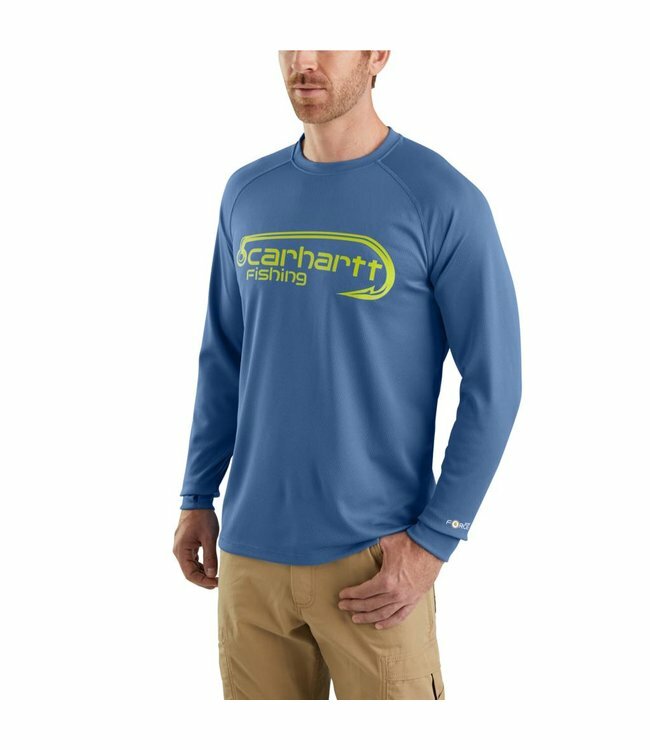 Made for hot days on the water, this men's fishing t-shirt keeps you covered in lightweight fabric with built-in UV protection. It wicks away sweat, so you stay dry while chasing trout. The soft knit feels smooth against your skin, and it's cut for a greater range of motion through every cast.